UNITED KINGDOM -- The parents of a baby girl mauled to death by their two rottweiler dogs were yesterday told by a coroner they were NOT to blame for the tragedy. Amy and Lee Burchell wept as an inquest heard how they found five-month-old Cadey-Lee Deacon brutally savaged. The couple had left her asleep in her Moses basket in their living quarters above a pub. The dogs were kept on the roof and were not [normally] allowed inside unsupervised. But the couple were busy moving out that day, a fire door was left open and the dogs, Bruno and Bess, got in. 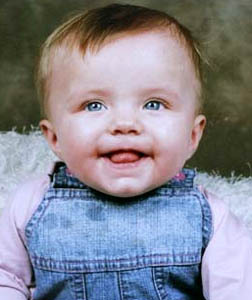 Detective Inspector David Richardson told the Leicester inquest: “There was no evidence to suggest the care of Cadey-Lee fell below an acceptable standard. Leicester Coroner Martin Symington recorded a verdict of accidental death. Lee, Cadey-Lee’s stepdad, was manager of the Rocket pub in Leicester when she was savaged in 2006. Amy said in a police statement: “Lee said, ‘The baby’s not in the bedroom’. The Moses basket was knocked over and there was blood on the floor. She added the dogs were family pets and had seemed to like Cadey-Lee. NEW ZEALAND -- More cases of animal cruelty are being reported to police. Many come from the Auckland SPCA where chief executive Bob Kerridge says staff are taking a no-nonsense stance with offenders. "In the past 12 months we’ve adopted a zero tolerance approach. Before we might have issued warnings but now we tend to take people to court." The SPCA previously focused on educating offenders. But Mr Kerridge says prosecution helps reinforce the message that animal abuse will not be tolerated. "Reporting high-profile cases when they occur and when we take them to court creates a much greater awareness of what’s going on." 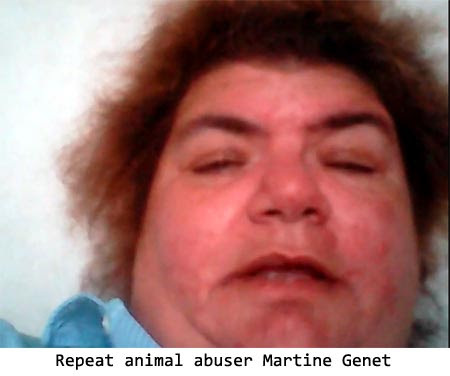 The most recent prosecution saw Martine Genet found guilty on five counts of failing to alleviate pain and suffering for the five kittens in her care. 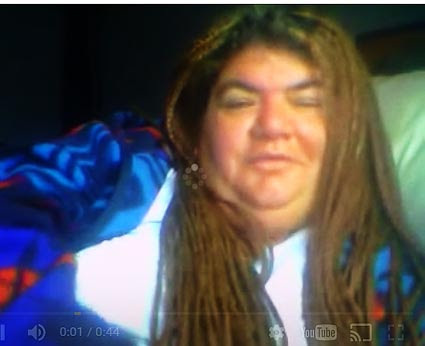 She was sentenced to a month in jail on March 18 and disqualified from owning animals for 10 years.